I would always agree that a picture is worth a thousand words, but we don't have to forget that the other fact is also correct, a picture doesn't have to tell you things. It can leave you stunned and amaze without giving you half the story. A photographer doesn't need to explain how he captured such moments, doesn't need to tell you how he tinkered with his camera, how he'd done his post processing just to paint a picture with lights. After all, photography means painting with light, what is there to tell if you already know everything. I'm not writing this to lecture about the joys of Photography, I'd rather share with you captured moments along my travels. Photography is what lead me to travel blogging, learning more of landscapes and capturing the human spirit on every destination I walk through. As Filipinos, our humanity is rich and our culture as diverse as we all are. Photowalk is going to be a new series that I will build up in this blog. A collage of pictures of people from my travel destination, Caramoan being the first place I've tried a hand in Street Photography. I sure hope you can relate to them and in my own way, I can tell you the adventures of traveling without saying much. Caramoan is one of the dream destinations I am having on my bucket list. Love to be here. thanks for this post. alam mo super agree ako sa'yo na nakakapagod ang byahe papuntang Caramoan. ay naku, adventure talaga yung boat ride namin nung papunta pa lang sa Caramoan. 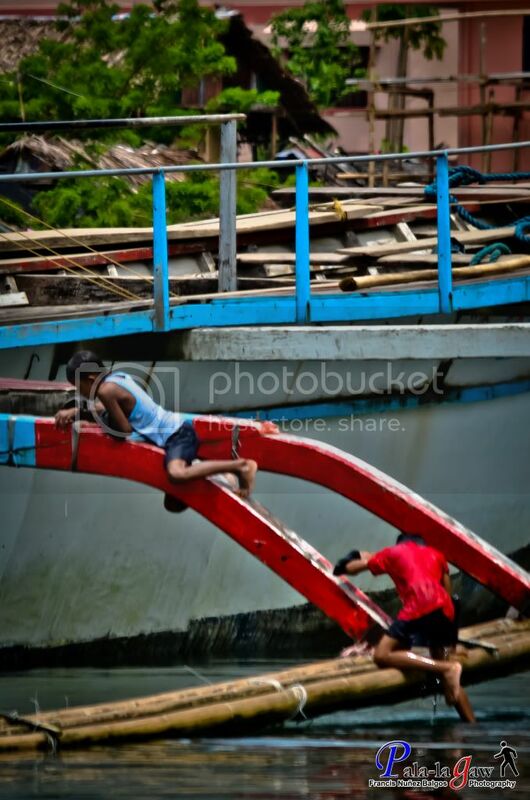 as in sa maliit na boat lang kami sumakay, tapos pagabi na, so ang taas na ng mga alon, at one point, tumagilid yung banka, nagsigawan talaga kami kasi para kaming tataob. hehe! pero ganunpaman, super ganda din ng beaches dun, mas nag-enjoy pa ang pamilya ko dun kesa sa boracay. 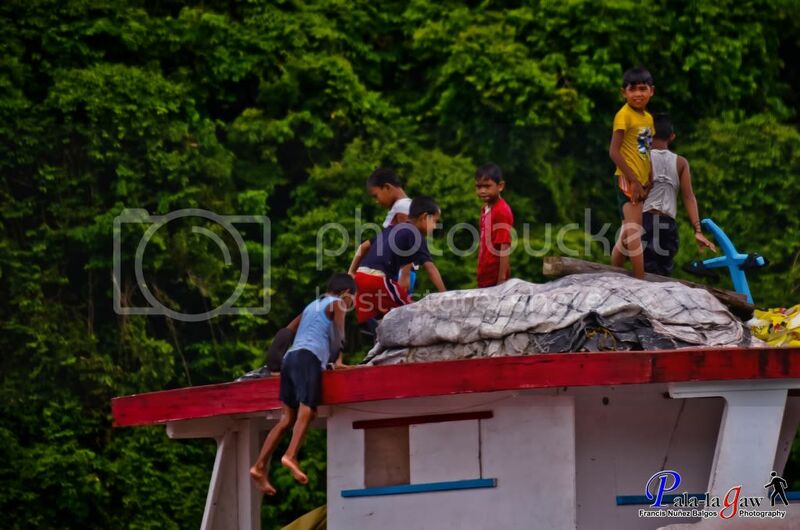 Your photos depict the locals' story and not the tourists'. A refreshing point of view :) I love the fourth photo. nice shots. all the photo's speaks the reality of life. keep up the good work! This coming month of May , bagets and yourstruly will be in caramoan . First time yey. chance to have my lakbay Rizal passport stamped too. My skills in photography is not as perfect as yours. These photographs explain everything. Lavet. Im so glad you are here in comex too! Caramoan is one of the places I would want to visit this year. @Juanderfulpinoy - My photography ain't perfect.. otherwise i'd be bored.. PTB Bagets will sure enjoy Caramoan, be sure to try to vist the Umang Cave, its one of the off beaten paths of Caramoan due to exclusivity for survivor franchise.. I got a chance to visit it there. @Adronico - if you intend to go there by plane, by all means do so via Naga.. but if you opt for land travel, then you have to physically prepare yourself for a long drive.. Don't worry though, the place is pristine and the peninsula as beautiful as each island it hoards. @Sam D - Thanks for always visiting my friend! @KM - nakita yung mga post mo nga.. sobrang natuwa ka talaga sa Caramoan.. who else wouldn't.. bayad lahat ng pagvod sa sobrang ganda ng Caramoan Peninsula.. You also met the Shell Ladies..
Nice shots! 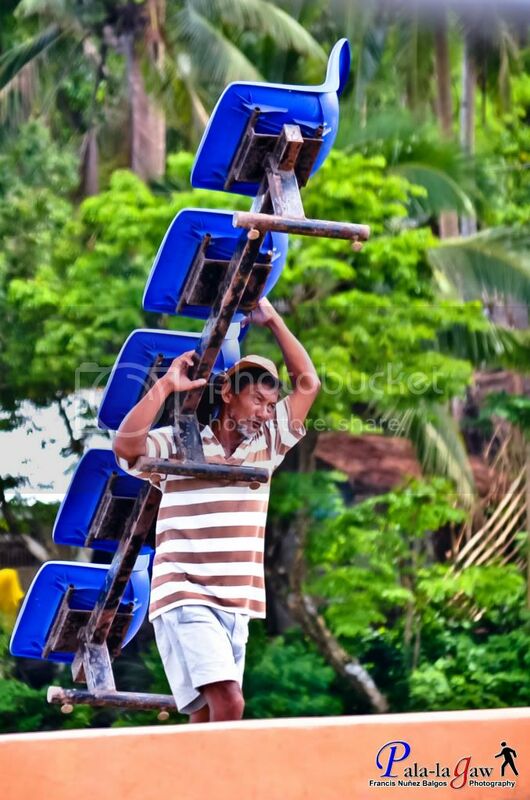 My favorite photo is the man carrying chairs. Nice photos. I love how you made the moments so special using your artistry. I would like to visit the place too. It is just an hour away from my province pero di ko pa rin napupuntahan yan. Hehehe. 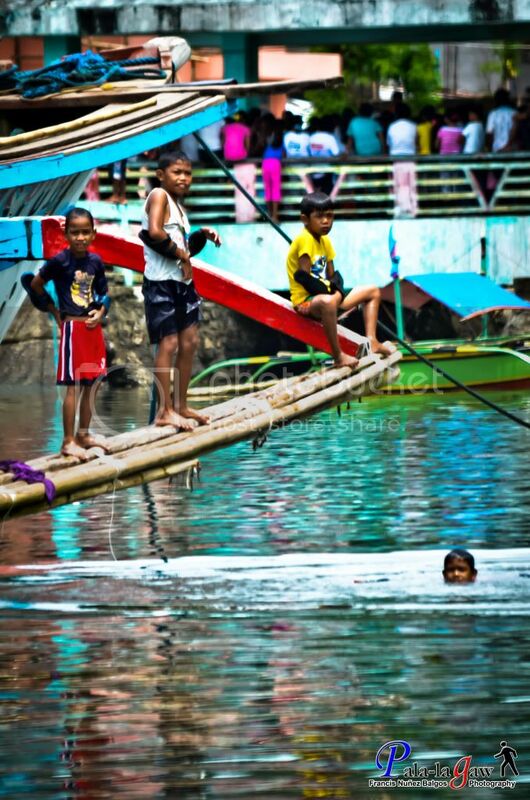 I could say that your featured pictures here are typical Pinoy way of life. This is life in the PH Republic. Everyone who happens to browse your webpage will be amused, entertained for such a good pictures captured by your camera. Keep it up more readers will be interested with your creativity. photowalk is fun. that's where I wanted to spend my days off years ago. nicely taken pictures. the stories being conveyed are also very direct. Caramoan is the site of a dozen survivor series. Bicolandia's pride never failed to attract tourist. I love Caramoan and Calaguas, two of my most coveted places to visit this year. Regarding sa photosharing haha, i have decided na. thanks for this post. Caramoan is an interesting place in PH! I like your pictures so colorful and lively! nice shots! Ang gaganda ng shots ,panalo.Lalong gumanda nag place sa perfect shots mo.Tips naman sa style mo. Love your caption: PHOTOWALK. Brilliant! 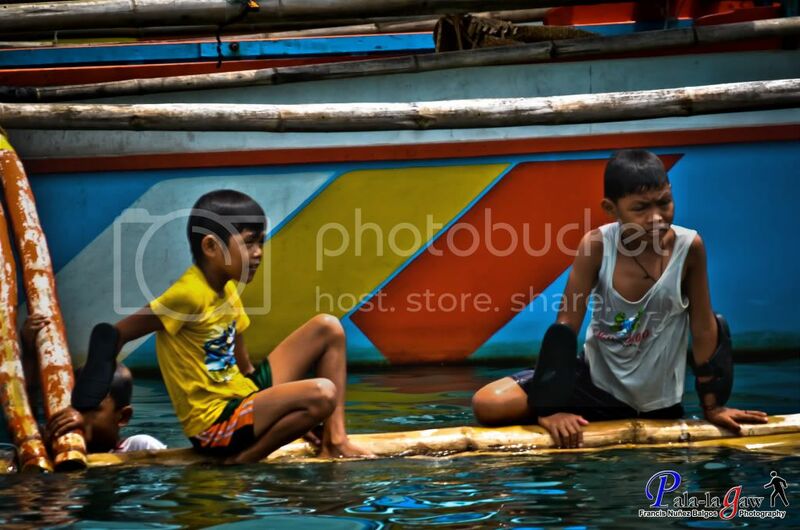 i love your photowalk because you will see other people and not just tourist spots. 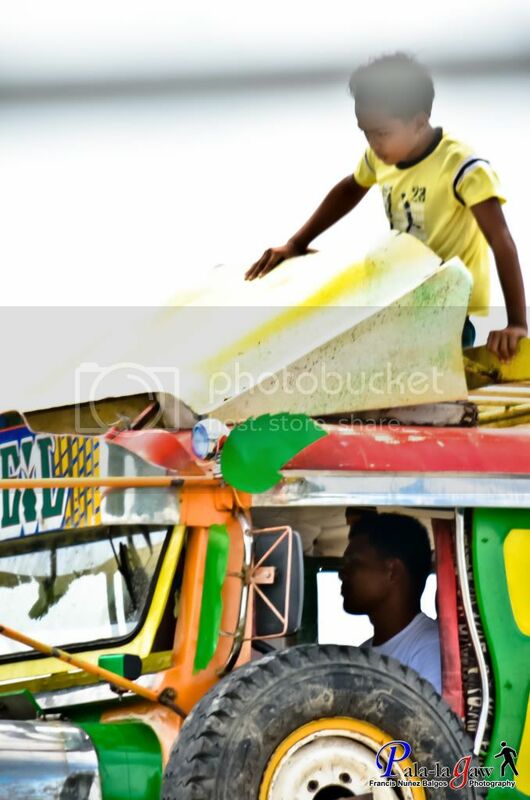 At first I thought that boy on the jeepney was sitting beside a giant slice of cake. Love your captures! I also love photography and i enjoyed your photowalk... i prefer stolen shots too, it's more meaningful than studio photography. There's always a story behind every shot and that makes photography interesting for me. thanks for this post! great shots! 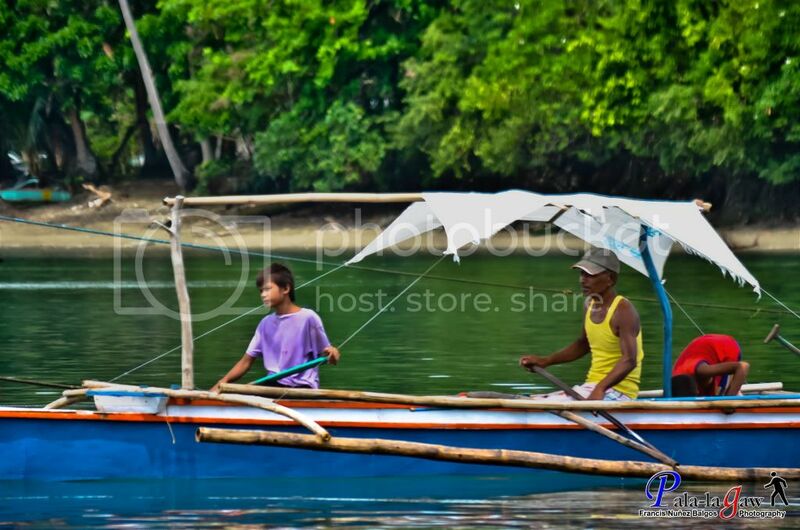 good post, thanks for sharing this and i will check out on how to go to caramoan from manila. but the most i like seeing this post, is the photowalk... the picture paints a thousand words! 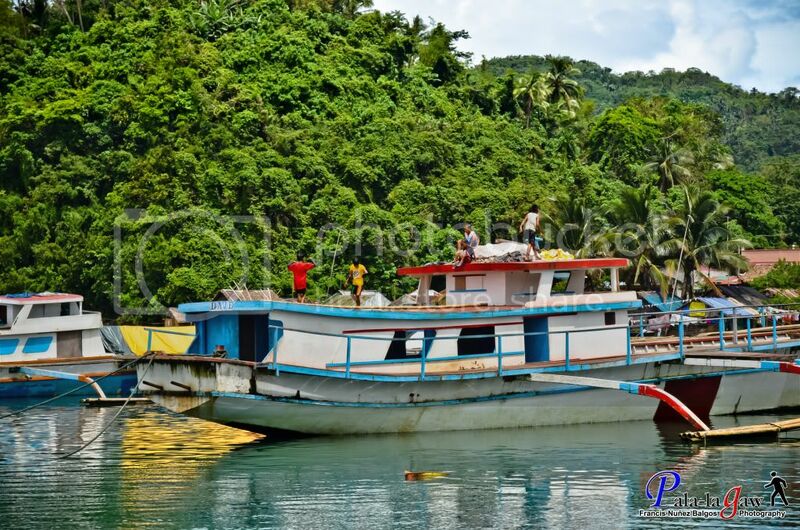 @Myrnz - There is a direct bus trip from Manila to Caramoan, via Penafrancia Bus Lines... Roro, it will drop you right at the centro of Caramoan Municipality. great shoot! 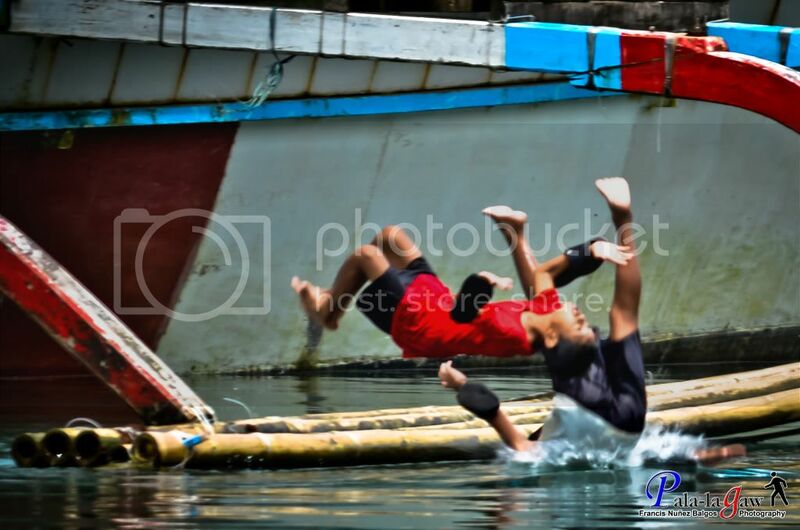 I remember during my childhood days, love to mag dive tulad nila, hehehe, wish ko sana caramoan naman destination ko. Lovely pics. Actually in Caramoan, almost everywhere you point your camera is a good shot! Ganda ng lugar ano? I miss it! It is noteworthy that travel really doesn't mean solely about the famous touristy places. I agree on you when you said about theat. Well, immersing with the people, the culture and knowing about their daily living plus capturing these amazing part of their daily life is an essential part of traveling. We travel bloggers should also focus beyond what the destination has to offer and I am glad you have just started it right. The photographs are classic. It reminds me my childhood days. 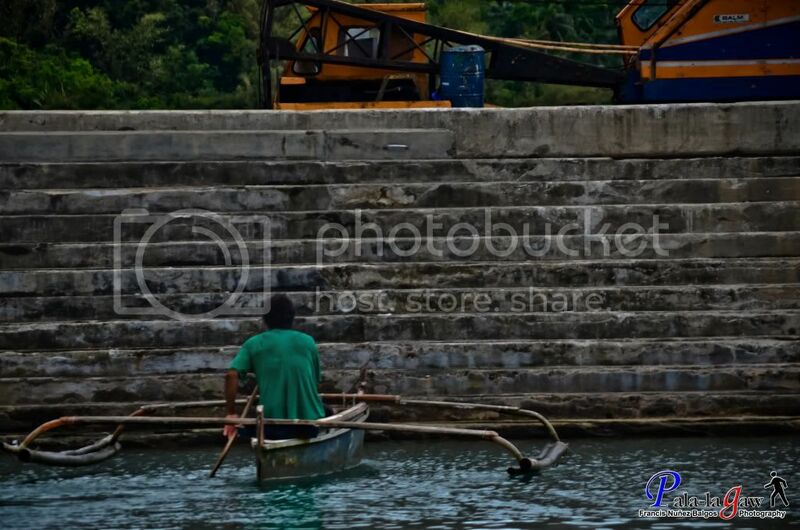 My dad has fishing vessel in Bucana, Dvo. City. We are like that now, I grown up I don't think I can do it. But it was such a great and unforgetable experience in my childhood days.